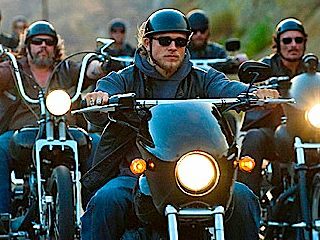 A drama about the seedy and often corrupt world of motorcycle clubs and the familial lines that usually run through them. Text Copyright © 2008-2014, George Fergus. All rights reserved.